AVG Technologies is a security software developing IT firm. This software solution company was established in the Czech Republic. It has its headquarters at Amsterdam, Netherlands. 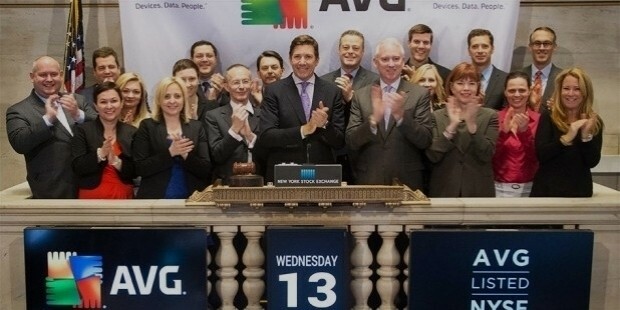 AVG has a worldwide presence. Other than in Europe, it has its offices in Brazil, USA, Canada and Israel. According to data of 2015, the users of AVG products have exceeded more than 200 million. AVG Technologies has developed Anti-Virus Guard (AVG), which is a set of anti-virus software and internet security programs. AVG has in its range programs for most of the operating systems including Mac, Windows, and Linux. AVG has a number of security programs for Windows 2000 and the later versions of Windows. The commercial and free editions of AVG 9.0 are available. To boost signature-based interception, AVG 9.0 is equipped with cloud operations and behavioral protections. Also to prevent phishing risks, Link Scanner has been upgraded. AVG has marketed many programs to protect PC’s running on Windows OS. AVG Internet Security encompasses anti-virus, anti-spyware, anti-spam, web shield and many more. AVG Identity Protection prevents the breaking in of personal details. It has also a search engine named Search. It also has internet security programs and anti-virus for file and email servers. The 7.5 version of AVG is for FreeBSD’s. Mobile Security software for Android, IPhones, and Windows phones are also developed by AVG. Jan Gritzbach and Tomas Hofer founded Grisoft in 1991 at the Czech Republic. Grisoft was sold to Benson Oak Capital Acquisitions. Ewido Networks, a German software company was acquired by Grisoft in 2006 and also initiated the marketing of updated versions of AVG software. With the annexation of Exploit Prevention Labs, Grisoft was able to get the license of LinkScanner development. It was in 2008, Grisoft had changed into AVG Technologies. Walling Data was brought by AVG in 2009, which was the distributor of AVG software in North America, especially in the United States. DroidSecurity is an Android mobile security developer and in 2010, AVG has acquired this Israeli company. It is one of the fully owned subsidiaries of AVG. Level Platforms was acquired by AVG in 2013 and in 2015 Privax, a British company also joined AVG. The Software firm also has collaborations with different companies. It partnered with Moka5 to secure virtualization solution for desktops. AVG also has joined hands with Opera Software. Yahoo and AVG combined for a Secure Search toolbar for Yahoo. Facebook developed its privacy application, AVG Crowd Control with AVG. AVG Cloudcare has won the MSP World Cup Award of 2013.The Business Solutions Magazine had given its Best Channel Product award for AVG Internet Security. The ICSA Labs has certified AVG Anti-Virus. The AVG Anti-Virus 2015 has won Virus Bulletin 100 award and the 2014 version of AVG CloudCare Anit-Virus has also won the Virus Bulletin award. AVG offers free anti-virus software to protect the computer users across the globe and also it works to provide high-end privacy for internet users. 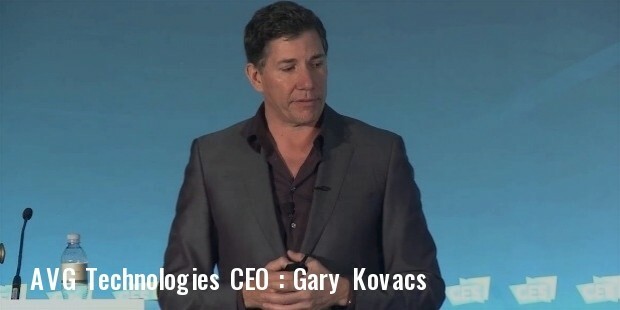 AVG Technologies is able to deliver its customers a range of products which are keeping its standards and the company is seen as a good place to work as by its employees.